Experience our entire Brazilian Jiu Jitsu curriculum to the fullest across 50+ hours of classes. 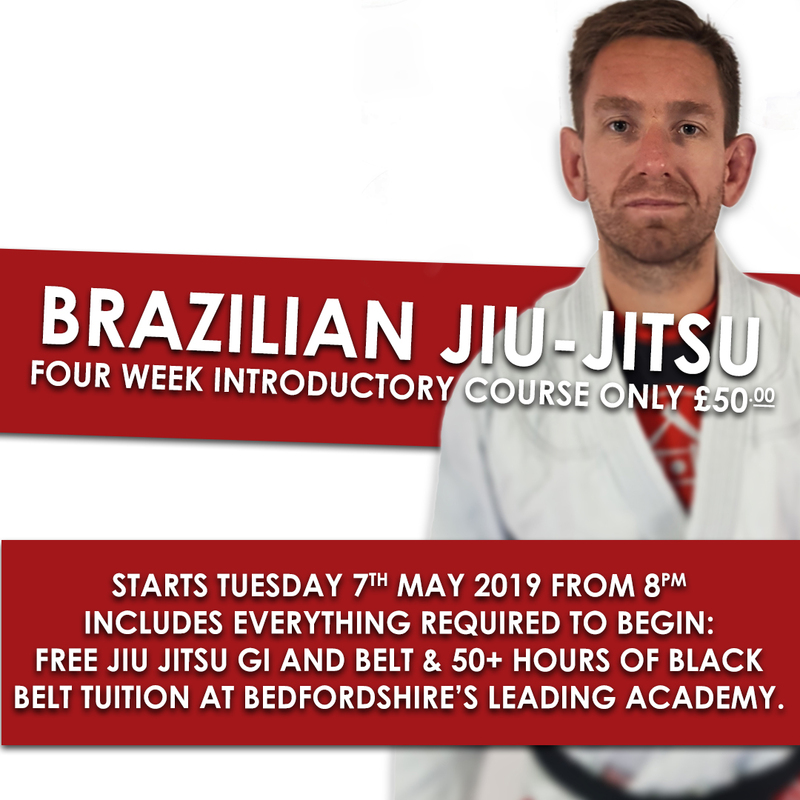 Our introductory course provides the framework to help you understand how to learn and acquire the skills associated with Brazilian Jiu Jitsu as quickly and efficiently as possible. Constantly updated and addressed, this four-week course has provided a rudimentary introduction to 200+ individuals currently training at the Tōukon Academy™ in Bedford or those enrolled onto one of our partnership programmes across Bedfordshire. 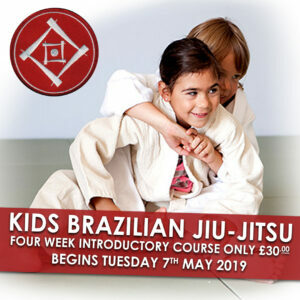 Specifically designed to kick-start your Jiu Jitsu journey, you will be coached through a series of fundamental principles, concepts and techniques that underpin the world’s #1 martial art and subsequently direct and shape your development in the art, in short it’s the introductory martial arts programme you deserve. Costing only £50.00 you will receive a free Jiu Jitsu Gi & belt plus, four-weeks of black belt tuition from the entire timetable of classes, that’s 50+ hours of fundamental Jiu Jitsu designed to give you the perfect start. Closing date: Wednesday 01 May 2019. This purchase represents enrolment onto a specifically designed four-week Brazilian Jiu Jitsu introductory course specifically designed and delivered by the Tōukon Academy™. Once successfully registered, as an attendee you shall be permitted unlimited training across all academy classes detailed here for a period of four weeks starting Tuesday 07 May 2019.